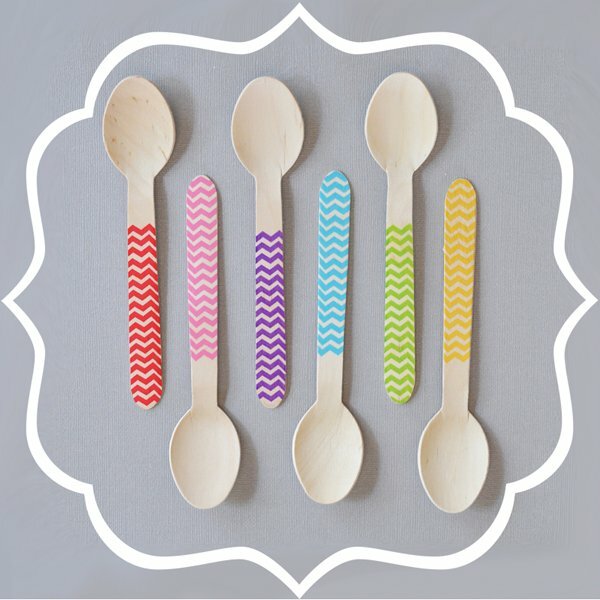 We're kick starting a new weekly post this week called "Friday Favor Faves"! We highlight the shoes we love on Tuesdays, dresses we adore on Wednesdays, must-have purses on Thursdays, and now fun favors we find! 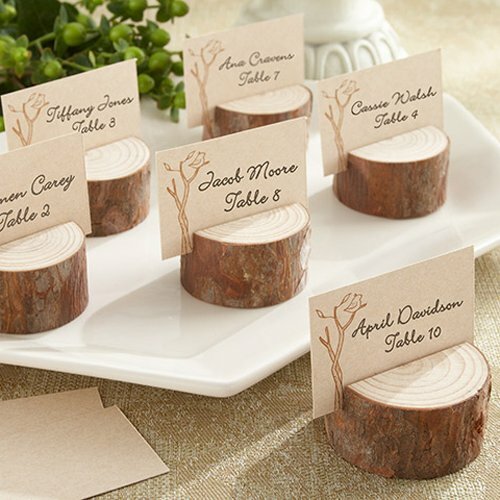 In this crazy industry of weddings, things are always coming and going with the styles. Many stick, many only stay for the season. 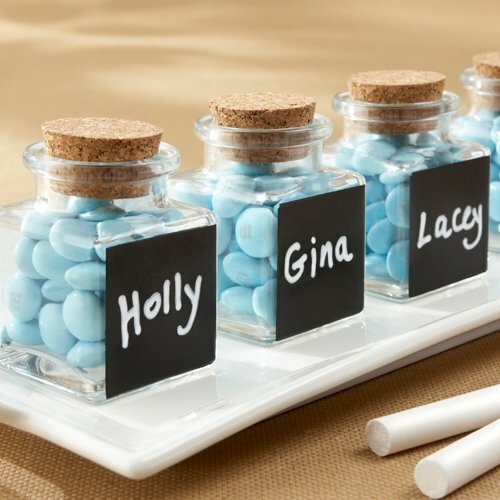 We have taken the time to peruse our fave online favor vendors to share with you things you might not know are out there, for your wedding related events. Any of these catch your fancy? 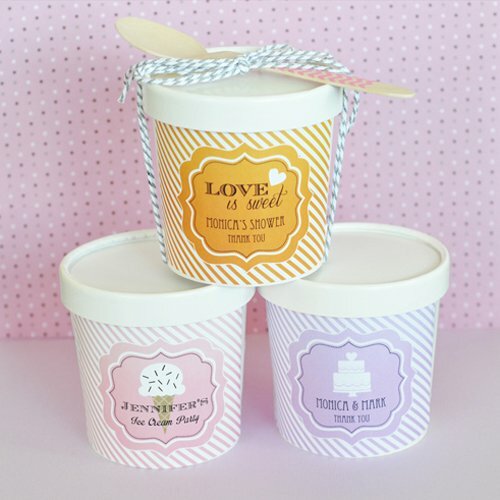 We personally love the new wooden chevron spoons & ice cream pint containers! 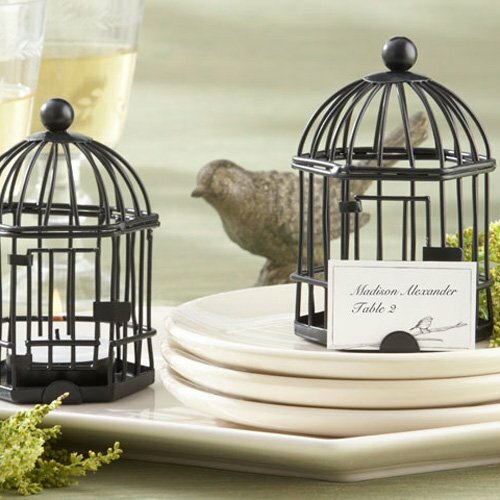 I think the birdcages are also a great idea...you could place flowers inside each one instead of a tealight-like a big dahlia or even baby's breath, and advise your guests they can take that home with them. 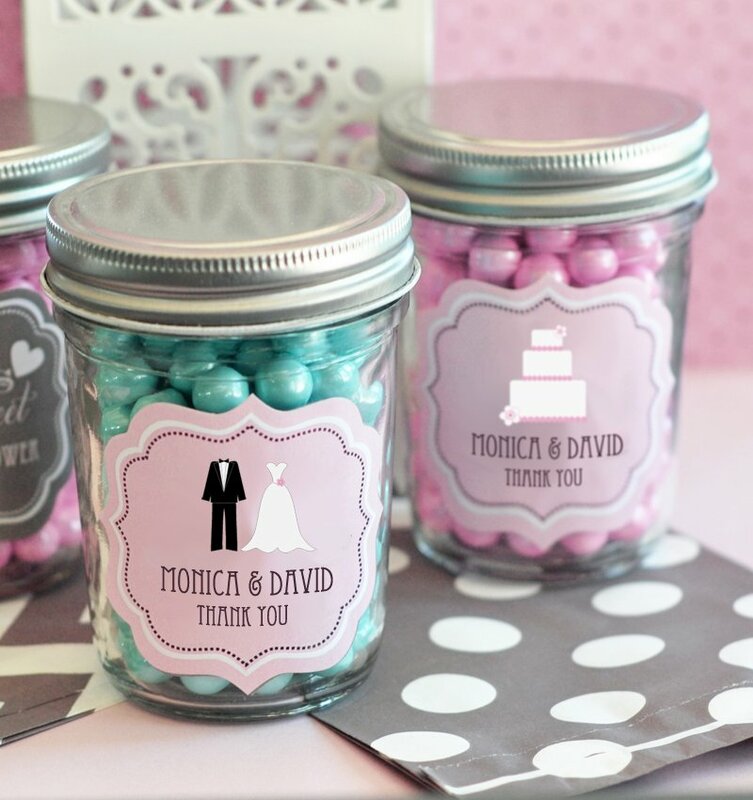 Thanks for letting us share with you our fave favors today! Stay tuned each Friday as we highlight different favors from around the interwebs!